Make a Smile started with founder Luke Morgan realising the importance of childhood fun and enjoyment within physical, cognitive and behavioural development. Keen to change things and provide vital play opportunities to children undergoing hardship, he set up Make a Smile. As a medical student he was exposed to some of the hardships children would face and wanted to make a difference. In 2017, Luke bought his first costume, an iconic, green costume out of his own pocket. He then messaged a few of his friends to get them involved in the idea, before sending some emails to nearby charities and hospitals. Play Library and Serennu were the first charities to get back to him and the date was set. Both events went extremely well with children and parents alike loving the characters that came to visit. Following this success, the volunteers involved were enthused to undertake more events and so a committee was set up and further events were organised. Keen to bring in more volunteers, Luke got in touch with the Cardiff University Students Union Volunteering Department to explain who we were and what we did. They quickly got on board and invited us along to their volunteering fayre in September 2017. Following an overwhelming number of sign ups, training, and subsequently more events, were organised. Since those humble starts, Make a Smile grows from strength to strength, building year on year. We have an increasing number of volunteers, fantastic partners and every year we visit more and more children. We have currently have over 100 volunteers and have visited over 3000 throughout over 1500 volunteering hours. Over the next few years, we're keen to continue to bring smiles to more children across the UK through opening more Chapter Houses and continue to expand our costume collection, constantly improving their standards. Currently, Luke is working on a functional talking robot to come and visit the children (see the pictures below). Make a Smile believes that through no fault of their own, often children under-going hardship can miss vital play opportunities or lose out on opportunities to interact with their idols. With illness, this can be due to frequent trips to the hospital or long stays on wards. Alternatively, for children with disabilities, they can struggle to communicate or interact with their idols. 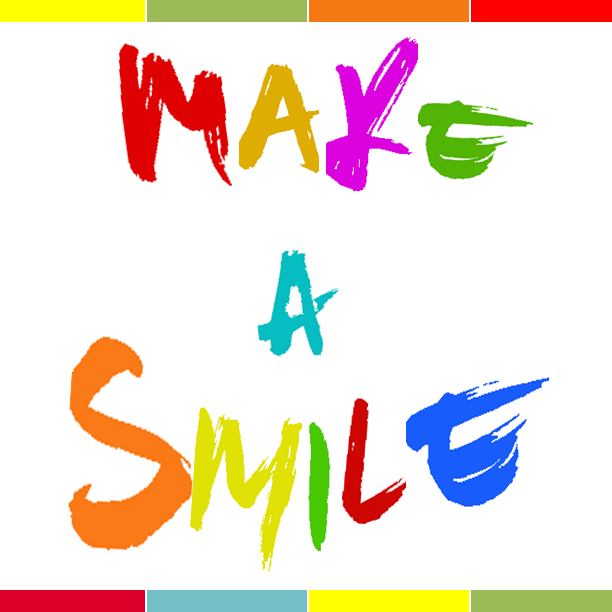 Make a Smile is keen to change this. An absence of these vital opportunities can cause children to mature much faster than they otherwise would, missing important parts of their childhood. As such, Make a Smile offers a safe, friendly, inclusive atmosphere to take children away from the hardships and give them the opportunity to play and interact with their idols.